Amateur radio operators, or ham radio operators, have stepped up after electricity and cell towers in Hurricane Harvey's path shut off. What they're doing: These radio enthusiasts have been using their hobby and expertise to help emergency responders, hospitals, and shelters communicate by sending important data about barometric pressure, damages, wind speed, and wind direction to help response efforts. "The saying for Ham radio is that when all else fails you have to rely on amateur radio," — John Newman, Ham Radio Operator, told EastTexasMatters.com. Why it matters: 320, or 4%, of the 7,804 cell sites in the region are out of service, the WSJ reports. 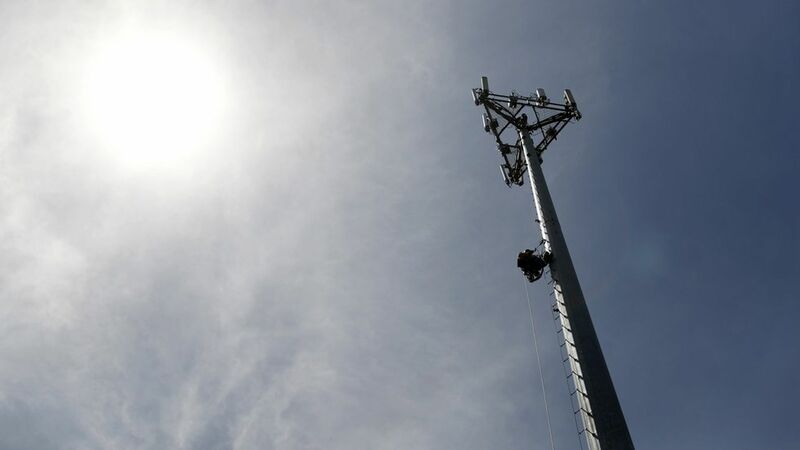 And although most cell towers have backup batteries, they only last about 8 hours, and if they're flooded or their equipment is blown away, they're toast. Since Katrina, when these radio enthusiasts also hopped into action, they've received some government funding to help bolster the network. Now there are more amateur radio operators registered in the country than at any other point in history, according to the National Association for Amateur Radio. On the government side, FEMA does have an app to push information about disaster preparedness, and FCC Chairman Ajit Pai said the FCC is working to protect communications networks, monitoring outages, working with the Department of Homeland Security and state and local partners, and has activated the Disaster Information Reporting System. Similarly, open data sources have been key for residents watching flood levels. For instance, one open data source from Harris County has been providing updates on the area's bayou system, which is equipped with sensors to report rising waters.